La Vita is inspired by the lifestyle of those living along the beautiful Mediterranean coast, enjoying a truly stunning combination of incredible natural beauty, history culture and more than a touch of glamour. 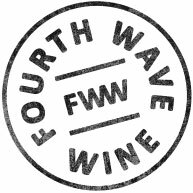 Each wine reflects both the region and iconic wine style from where it is sourced and an ideal of the Mediterranean lifestyle –a beautiful life, lived to its fullest with passion. 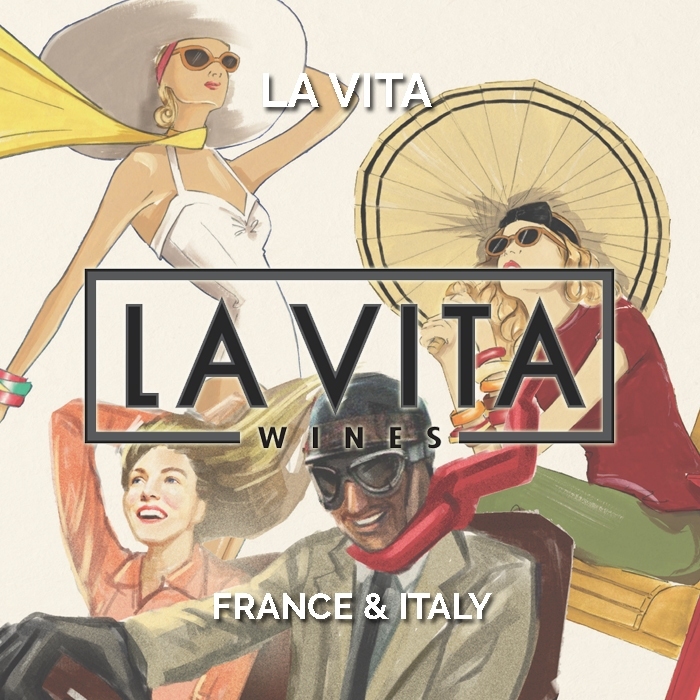 Featuring a Rose and Pinot Noir from the South of France and Pinot Grigio from Veneto, Italy, the La Vita range brings together the best of two rich cultures to our Australian shores.